The world’s leading Mixed Martial Arts and lifestyle magazine is dedicated to covering all aspects of the growing sport of Mixed Martial Arts, including fighters’ lifestyles, training techniques and reporting on the very latest news and views within this expanding and popular sport. Fighters Only Magazine offers behind the scenes in-depth look at the elite athletes within the sport, with some of the best interviews and photoshoots ever seen giving fans a real insight into the people at the heart of the sport. Each month we feature a cross section of MMA individuals from big name fighters to up-and-comers, from industry insiders to coaching staff, giving our readers a real insight into the people at the heart of the sport. Utilising some of the best sports correspondents from across the globe, the features section of the magazine is a collection of well researched and factually driven articles taking down both the biggest issues and lighter side of the Mixed Martial Arts world. One of the main reasons for the phenomenal growth of MMA over the last few years is the fact it is not solely a sport but a way of life. Capturing the imagination of young people the world over, the lifestyle encompasses clothing and fashion, music, books and ring girls. Attitude is where this lifestyle element of the sport is covered in most depth and features product shoots as well as games, music, DVD and book features. We always ensure there’s something for every one of our readers. The performance section covers everything that an athlete needs to get in shape, stay healthy and win fights. Columns on nutrition, strength and conditioning, technique and injury prevention, written by professionals in their field, put us not only at the forefront of combat sports publications but of general health magazines too. At the core of the sport is what happens between the bell in a fight. The commentary rounds up the best and worst of the previous month’s MMA action worldwide. 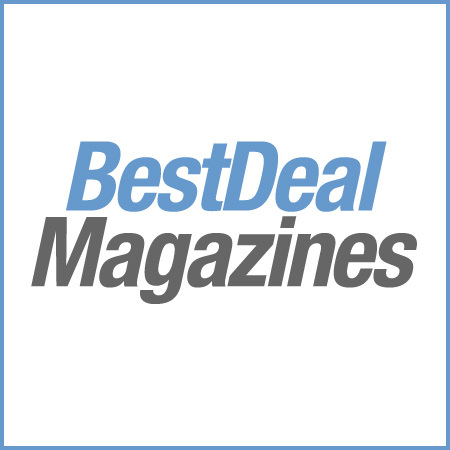 We report only what the readers need to know in a clear and concise format. We also preview the biggest upcoming fights analysing match ups in unparalleled depth. 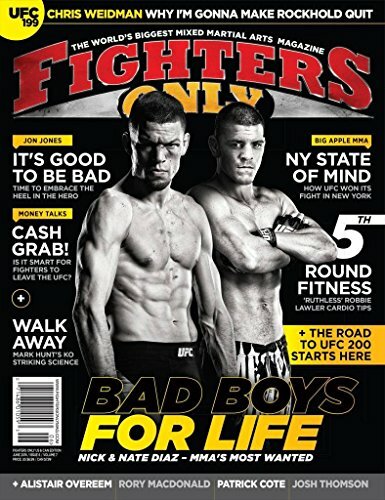 In its 8th year of publication, Fighters Only Magazine continues to expand and develop its content every issue, offering the best possible coverage of this exciting and dynamic elite sport.